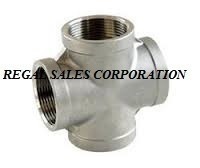 Providing you the best range of Steel Fittings such as Stainless Steel Elbow, Reducing Tee Carbon Steel and Cross Section In Stainless Steel with effective & timely delivery. 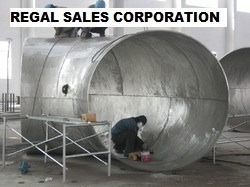 We can manufacturing cross section as per order in stainless steel up 4" size min. Order 200 pec each size. We are manufacturing elbow threaded in stainless steel forging and casting up 1/2" to 4"
Carbon steel elbow tee ready stock. 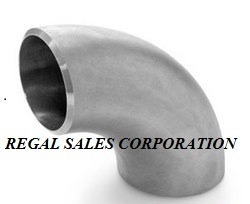 We are engaged in manufacturing quality duplex forged pipe fittings for our clients spread across the globe. These duplex forged pipe fittings are manufactured from quality raw material and are widely used in various Oil & Gas Refineries, Chemical, Fertilizer, Petrochemicals and other industries across the globe.